Human Apo AI and Apo B Duplex ELISA Kit | Cell Biolabs, Inc.
A recent study indicated that determining the ratio of ApoB to ApoAI is the best predictor of those at risk of heart attack. Our Human ApoAI and ApoB Duplex ELISA Kit is an enzyme immunoassay developed for the detection and quantitation of both human ApoAI and ApoB (ApoB-100/48) in the same sample of plasma, serum or other biological fluids. The kit has detection sensitivity limit of 1 ng/mL human ApoAI or ApoB. Each kit provides sufficient reagents to perform up to 96 assays including standard curve and unknown samples. 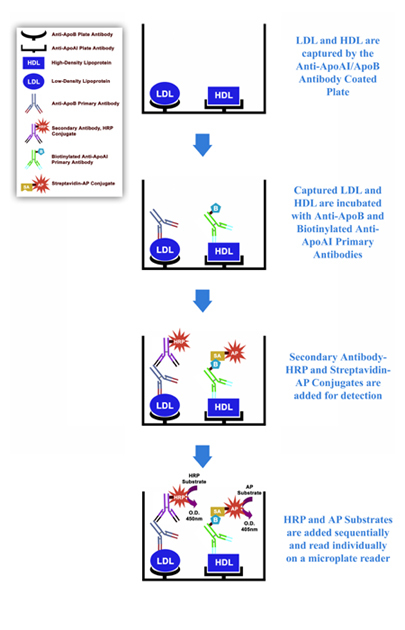 Figure 1: Human Apo AI and Apo B Duplex ELISA Assay Principle.